Marketing Sherpa recently published a social media marketing case study for Social Media Playbook. 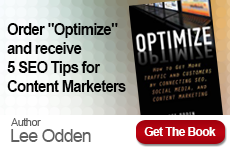 TopRank’s Online Marketing Blog was cited along with Seth Godin’s blog as contributing to the early success of the program. 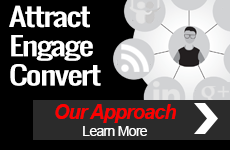 Conversions from TopRank’s coverage of the Social Media Playbook were documented as 200% over the average conversion rate.